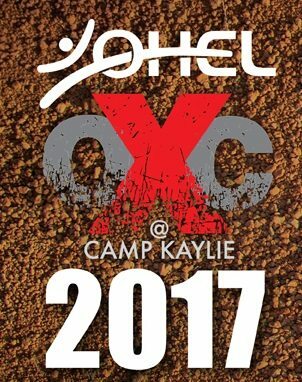 Get ready for the 3rd Annual OXC – OHEL Xtreme Challenge Classic -Sunday, May 21, 2017 – which will be at the beautiful site of Camp Kaylie in Wurtsboro, NY! Women, men, families, groups and students – everyone, and of different abilities can be a part of this uniquely awesome and fun experience! Separate start times/waves for elite, men, women, teams, and families are available. You’ll be doing something for YOU while at the same time raising funds for a great cause! Test your limits and run, climb, jump, crawl, and muscle your way through the Xtremely awesome 35 obstacle 5-mile Individual or 1.5-mile Family obstacle course. Every participant will be challenging their body & testing their limits in support of children and adults with disabilities that face greater challenges every day. At OHEL, we serve individuals that struggle every day with different life challenges. From acute crises to every day individual and family challenges, OHEL is there to support our community. OXC Classic is your chance to do something Xtreme and make an Xtreme difference in the lives of others!